I can confirm that VMware Fusion 3.1.3 (build 416484) fixes the Additions bug I documented (rather tongue in cheek!) last month. 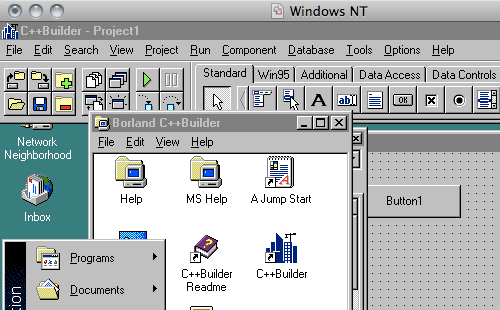 Windows NT 4.0 can have additions without BSODing, which makes me a terribly happy camper :). Newer post ← Do you need another social network? Older post → Happy Canada D’eh!